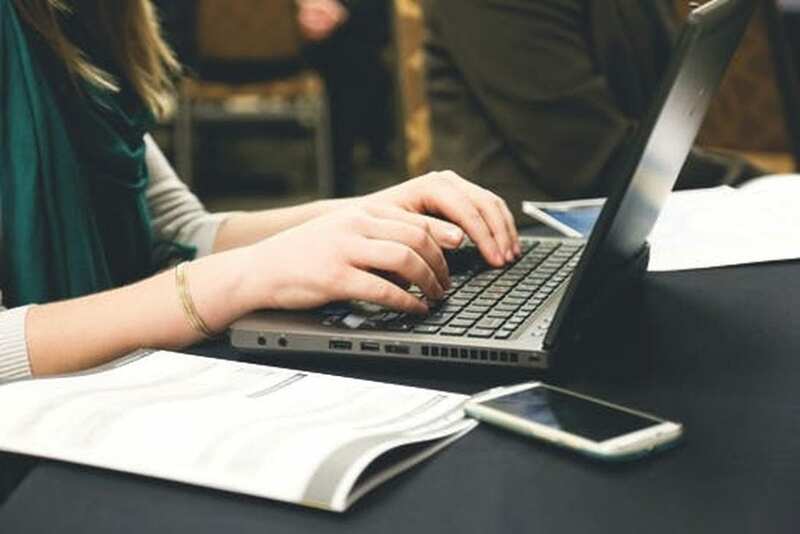 Edmonton’s writing and storytelling community is a hub of community, knowledge and resources that all established and aspiring storytellers should tap into. We’re hosting our first-in-a-long-time, story-themed Green Drinks event on October 3, 2018, but the featured guests at this event just scratch the surface of Edmonton’s storytelling community! In addition to the organizations and individuals we’re featuring at the October Green Drinks, here is a comprehensive list (which will be continuously updated) of the various organizations in Edmonton which contribute to a culture of storytelling in our city. 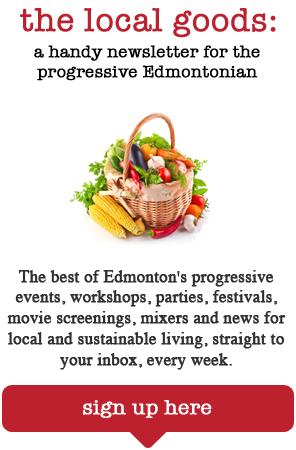 Meet some of them next week, and keep yourself informed on what’s going on in Edmonton with this Local Good list of writing resources!